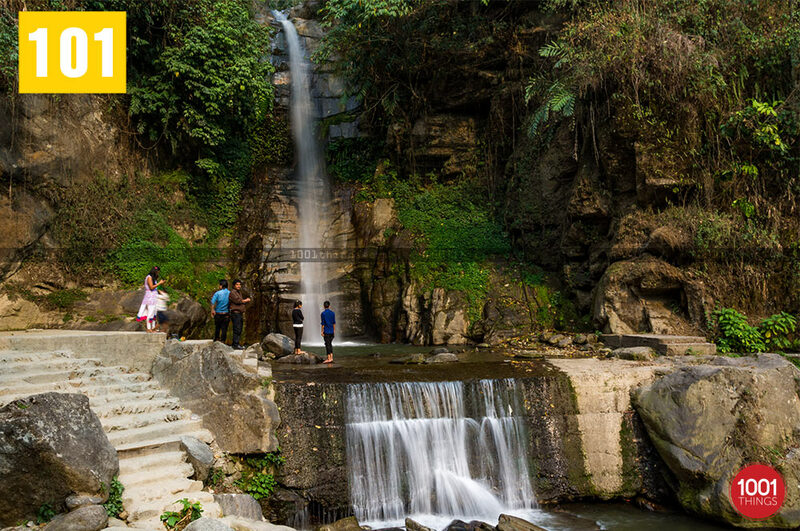 Ban-Jhakri fall in Gangtok is a new sightseeing tourist destination, which is about 6 – 8.5 Kms from M.G. Marg (Landmark- Mahatma Gandhi Marg, Gangtok) on the way to Ranka. It spreads its beauty over an area of 2 acres. 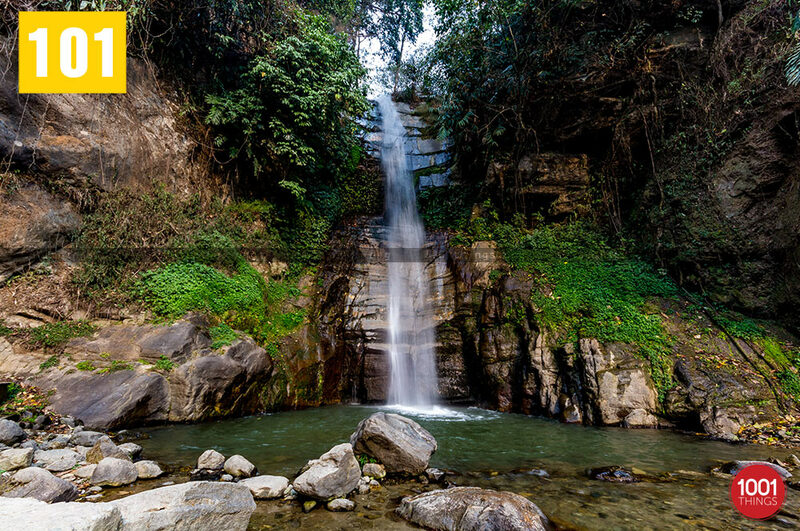 The main attraction being the waterfalls wich plunges down with an intense force cascading from a rocky height of almost 40-70 feet – leaving an essance of mesmerization within. 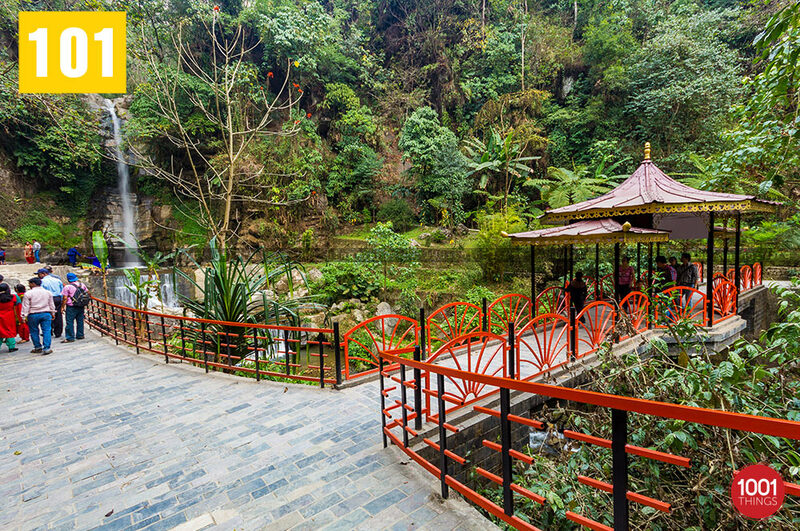 Waterfall is surrounded with beautiful landscaped gardens, lush green trees with various flowering plants. 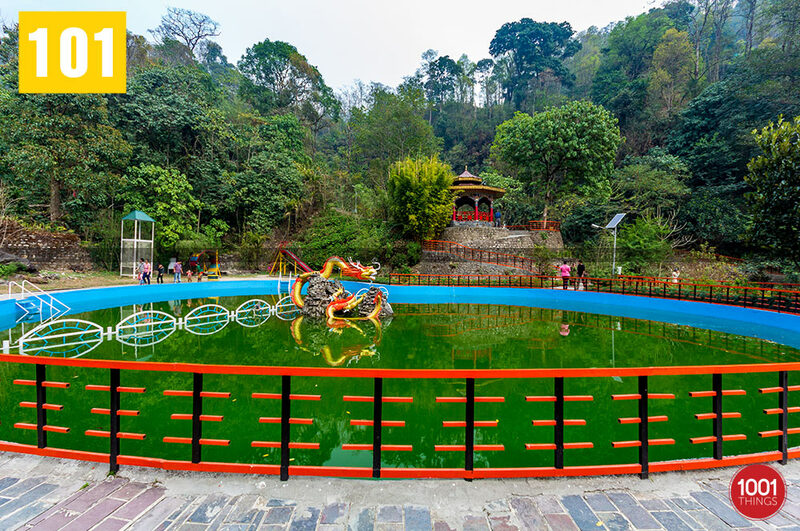 All along the park ethnic sculptures and figurines depicting ‘Jhakri Culture’ can be witnessed like status of Ban jhakri, Mangpas, Lyam Lymay and Lepcha ancestors and also, a manmade lake with a ‘Dragon’ at the center and remark able art-work of figurines all around the enery park. 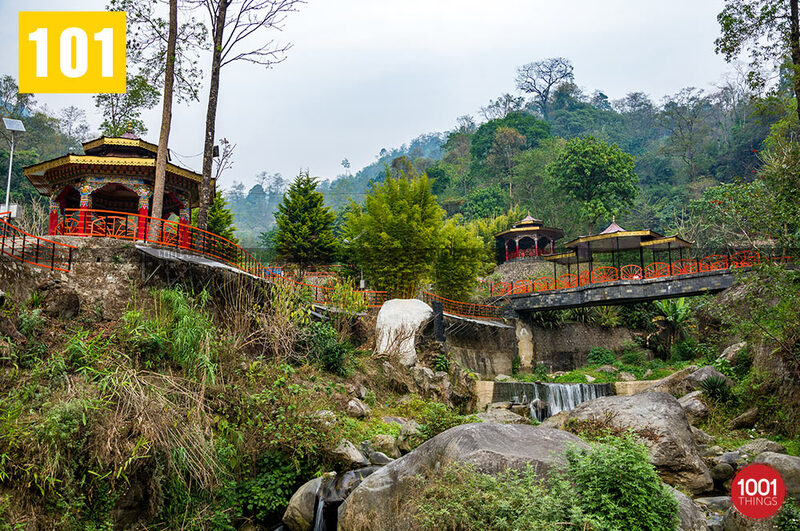 The combination of ‘gushing mountain streams with green trees and beatiful flowering plant with great art work – on Shaman sculptures and figuries make this a mandate visiting spot for tourists. The planning of the entire park is done with a theme – on ‘Shaman culture‘. It is also know as ‘energy park or Shamanistic theme park‘. 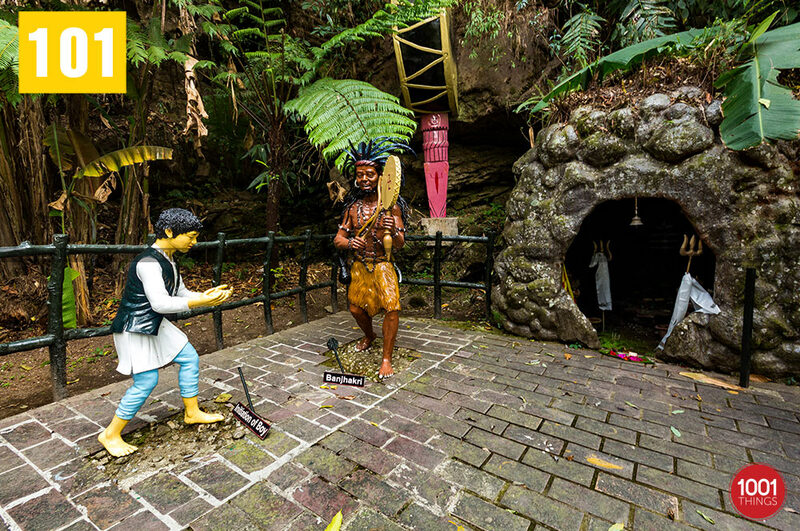 The figurines in the park are demonstration and illustration of the rituals, healing methods or ceremoies and life style of the shaman. This gives a picture and an essance of occult and the unknow within the visitors. The nomenculture of the park is “Ban Jhakri” as Ban – means ‘Forest or Jungle’; whareas, Jhakri- means ‘Healer or magician’. Also, the word ‘Ban jhakri’ means a forest shaman or Jungle priest/magician. The beauty of the park is unique and has its own importance. The natutal beauty with special effect of manmade shamantic theme and added spices of its story line behind it make its a popular place of visit and picnic. 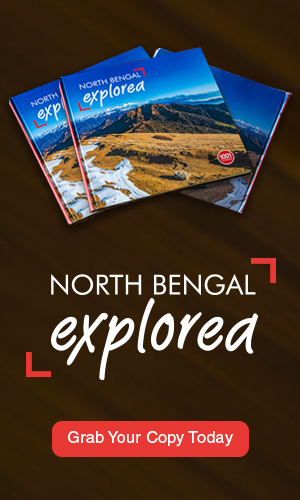 The ethnic essence and beautiful surrounding has a hypnotizing impact on visitors.